A stately first-time classic is the 1988 V12 Daimler Double Six , which is complete with an impressive service history and the benefit of an expensive LPG conversion. And it’s been a TV star! It appeared as Margaret Thatcher’s car in ‘Margaret’, the television drama starring Lindsay Duncan that charted the downfall of the Iron Lady. Estimate £3,000-£5,000. What better way to get to grips with classic motoring for the first time than with a Morris Minor? The 1961 example on offer at Barons has had just three owners in 50 years, and has benefited from an engine and gearbox rebuild and new cross-member and exhaust. The black paintwork is in excellent condition and the red leather interior is excellent. Estimate £2,500-£3,000. MGBs are another popular ‘starter classic’, and there are two to choose from. The 1973 MG BGT has recently benefited from a bare-metal respray in striking metallic Aston Martin Meteor Grey and the fitment of a new black leather/vinyl interior. And it comes with the sort of comprehensive history file that any first-time classic owner should find reassuring. Estimate £4,500-£5,500. If wind-in-your-hair motoring is more your style, there’s the bright red 1979 MG B Roadster. In excellent condition and complete with new soft-top, this is a very affordable classic convertible. Estimate £4,000-£5,000. For those not afraid to get their hands dirty, there are a couple of entries that would benefit from a little tender loving care. The 1982 Mercedes-Benz 380SL has an extensive service history and has been stored indoors for the past 15 years, with only occasional forays out onto the roads. It is offered at no reserve. And the 1971 Triumph Stag is sound, and said to drive very well indeed, though the hard top is described as ‘cosmetically challenged’. Estimate £2,000-£3,000. Barons has enjoyed notable success with V12 E-types this year, and it has a beauty for July 26th. 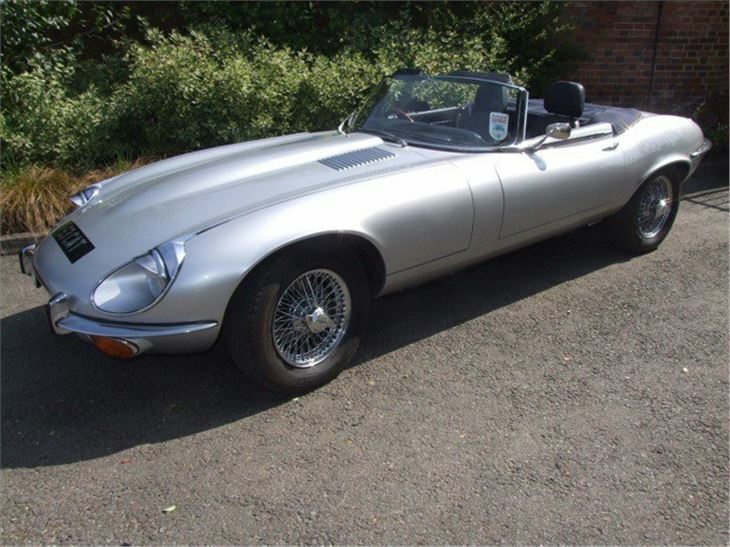 This silver 5.3-litre example is immaculate, and has covered just 29,000 miles since it was comprehensively restored at a cost of £60,000 in 1992. The icing on the cake is the highly appropriate registration number – 53 CAT. 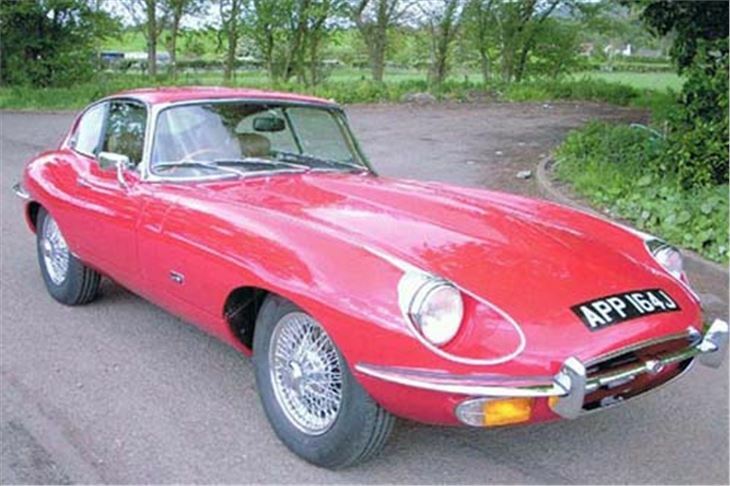 The car was recently valued by the Jaguar Enthusiasts’ Club for insurance purposes at £80,000, but carries an estimate of £45,000-£55,000. 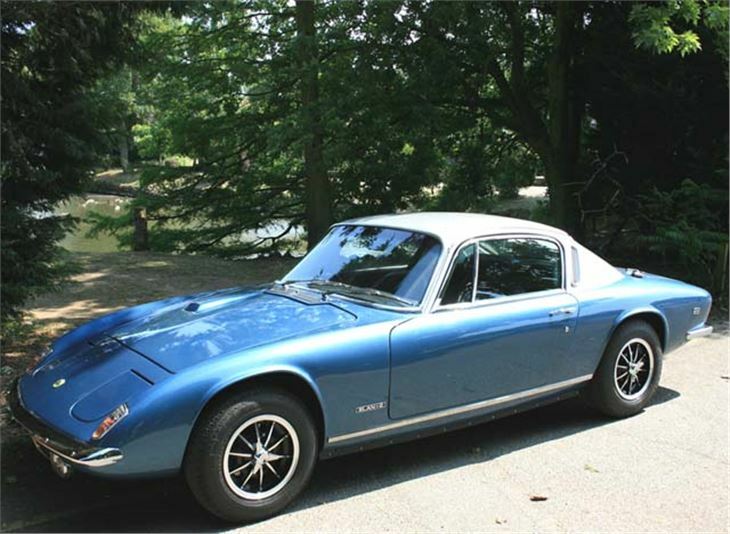 Another great British classic is the Lotus Elan, and Barons has what must be one of the best examples around. 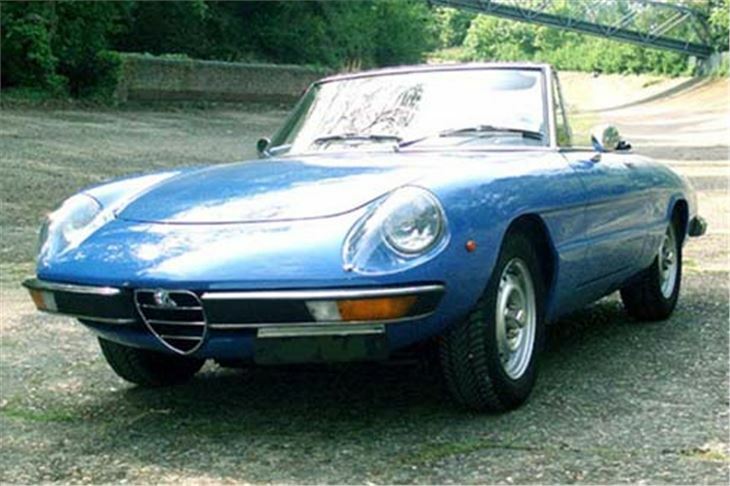 The 1972 +2 130S has covered just 8,000 miles since its total, no expense spared, rebuild in 1996-2000. The paint finish is flawless, the interior trimmed in the finest black leather and the car is simply breathtaking. Estimate £18,000-£22,000. 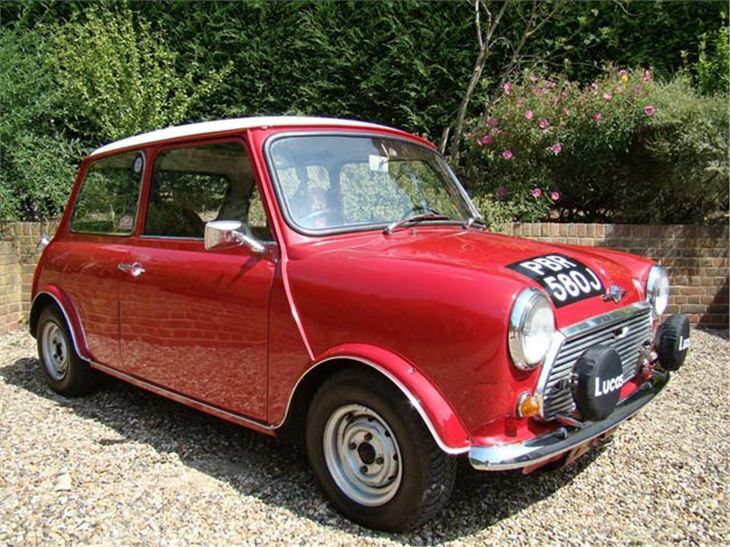 Everyone loves a Mini Cooper, its sporty handling and throaty engine making it a must-have for classic rallies. Barons has a 1970 Mini Cooper S MkIII which took first in class in the 1998 Pirelli Classic Marathon. Offered complete with roll cage, Corbeau rally seats, Halda Twinmaster trip and FIA paperwork, and retaining its original shell, engine and gearbox, it could very easily revisit its days of glory in the Dolomites. Estimate: £8,000-£9,000. 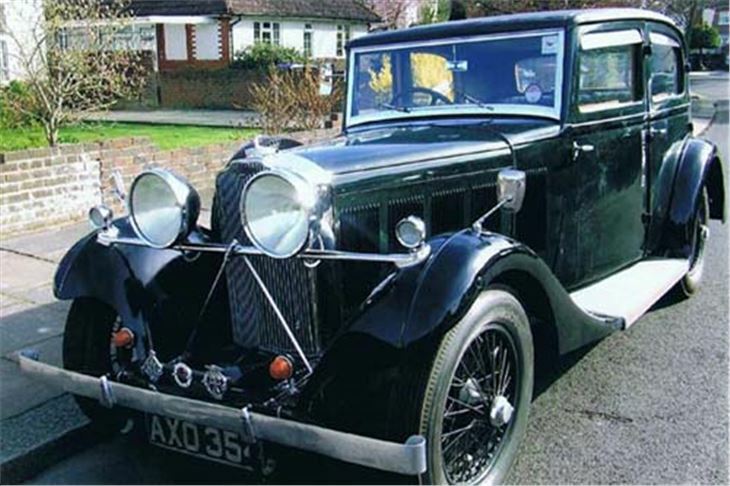 The1934 Talbot AX65 with Darracq body has emerged from a 16-year restoration, which was completed in August 2010, when it was MOT tested for the first time in 43 years. 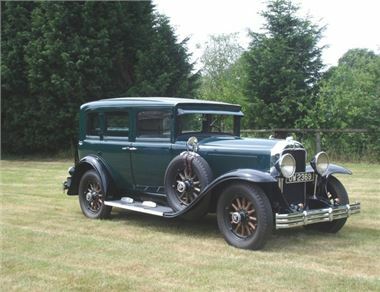 Finished in green over black with green hide interior, the car is said to be in superb mechanical order and is described as being in lovely original condition, apart from the black wings, which have been repainted. As it has only covered around 40 miles since being completed, it will require ‘running in'. Estimate £10,000-£12,000. Another ‘head-turner’ is the fabulous and very rare 1965 Mercedes-Benz 300SE fintail saloon. This immaculate and glamorous example of the ‘forgotten flagship’ of the Mercedes range would be a most comfortable and stylish participant in classic road tours. 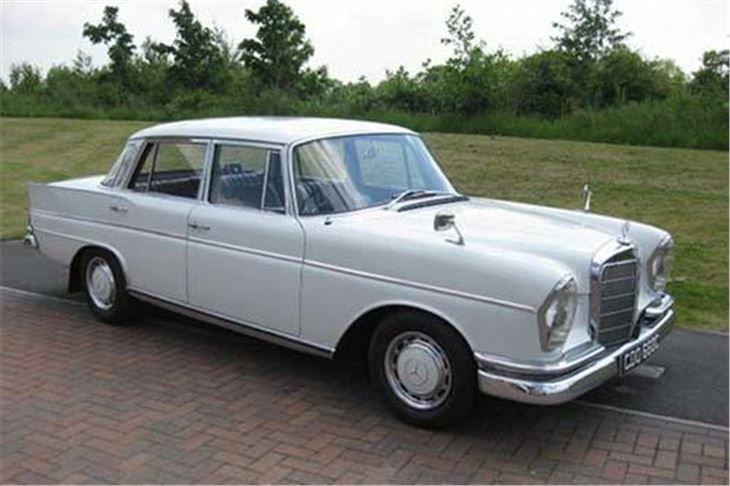 It is offered complete with extensive documentation, including the road map showing the route the car took through Europe in 1965 as it made its way from the Mercedes-Benz factory in Germany to the UK. Estimate: £14,000-£16,000. Finally, another example of a ‘no expense spared’ restoration comes in the form of the 1963 Ford Zephyr 4, which has been the subject of a nut and bold rebuild, from chrome to bare-metal repaint. 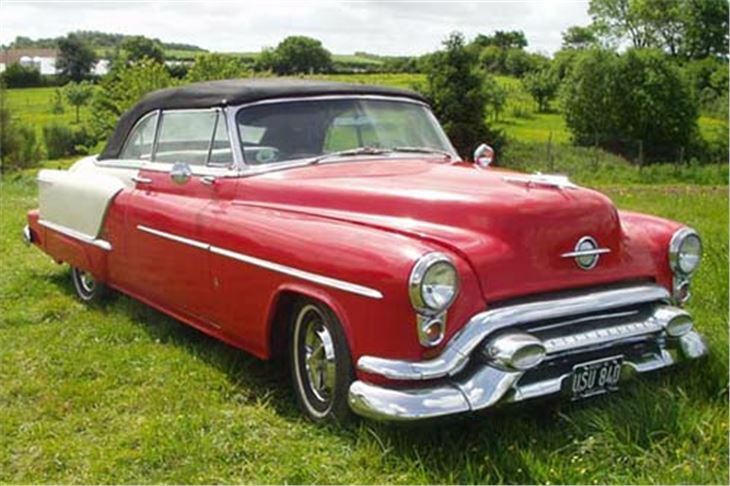 It is described as being in A1 condition and is offered with a trailer build from a rear of another Zephyr – definitely a head-turning combination! Estimate £6,000-£7,000.